The C236 is a workhorse. 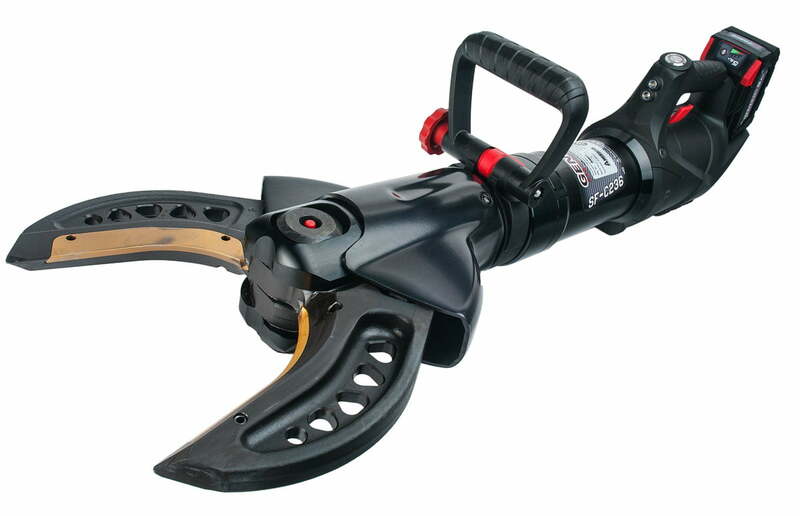 It features an 8″ opening and a MAX cutting force of 236,ooo lbs. The interchangeable NXTgen blade inserts make it simple and inexpensive to replace damaged blades.